Riverview Plantation | Southern Georgia's ideal Quail Hunting Destination. World-class hunting and classic tradition available to a privileged few. Over the years, our philosophy remains untouched: preserve the grand tradition of the hunt. At Riverview Plantation, refined sportsmen seek the challenge of bagging the game bird of the aristocracy, the bobwhite quail. Understated elegance complements the beauty of the natural world…and hospitality is a revered tradition. You’ll not be disappointed in the lavish furnishings and rich textures of the Riverview Main Lodge or the cottages that overlook the beautiful Flint River. 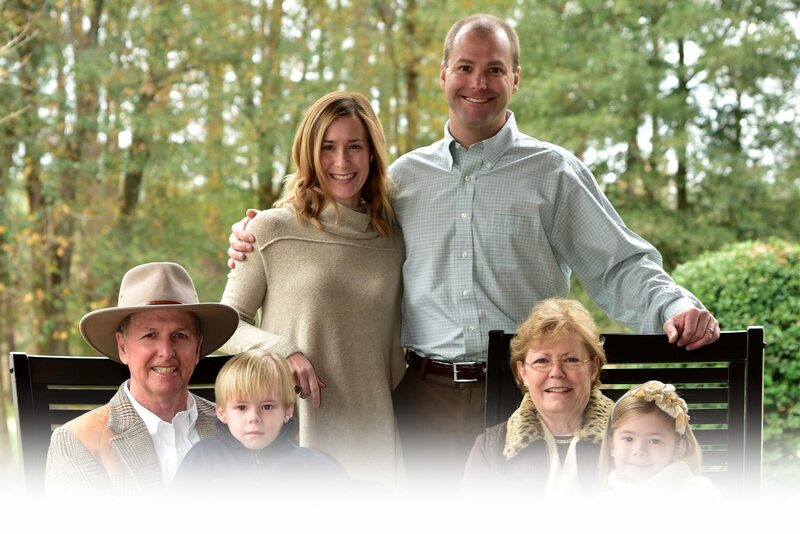 Riverview Plantation has been home to the Cox family for six generations. We are accepting reservations for the 2018-2019 season. See our current rates. Let us keep you informed on the happenings at Riverview Plantation. The hunting season opens in mid-October and continues through March. Since most of our clientele book a year or two ahead – and the number of hunters accepted at Riverview is limited – we recommend that you make reservations early.